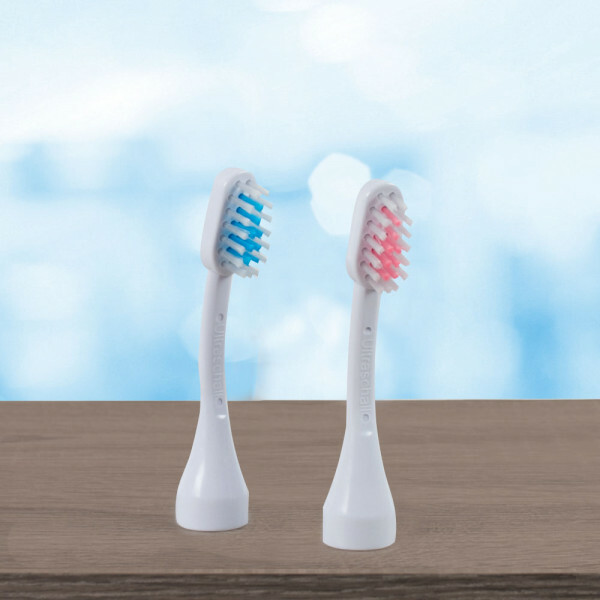 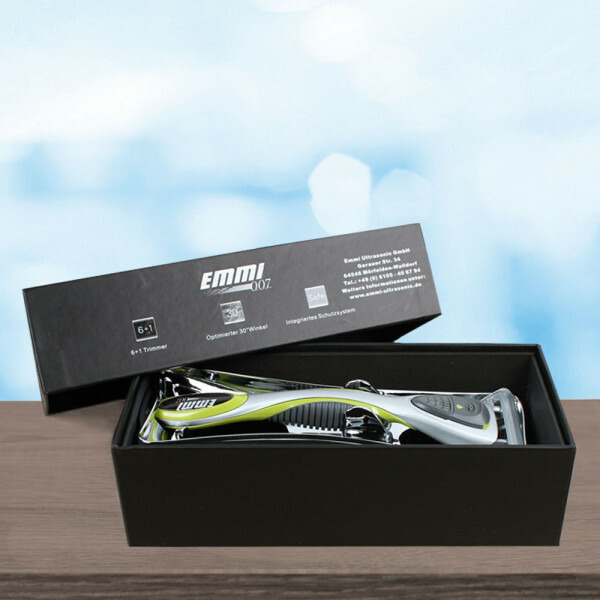 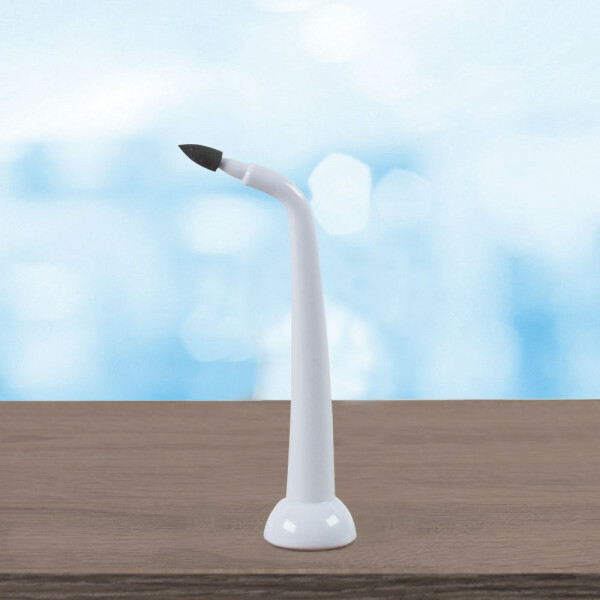 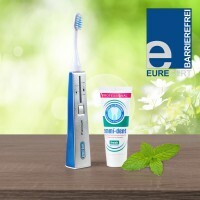 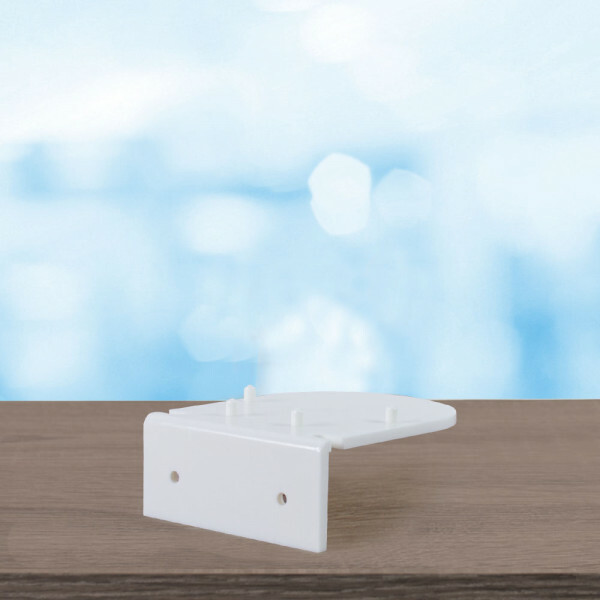 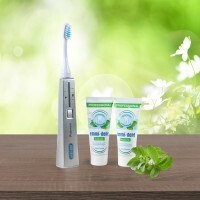 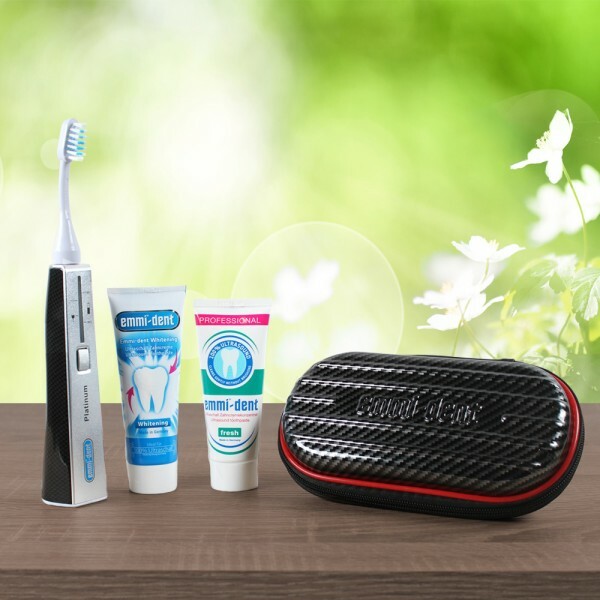 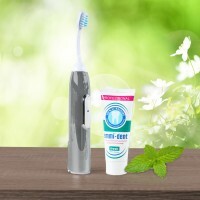 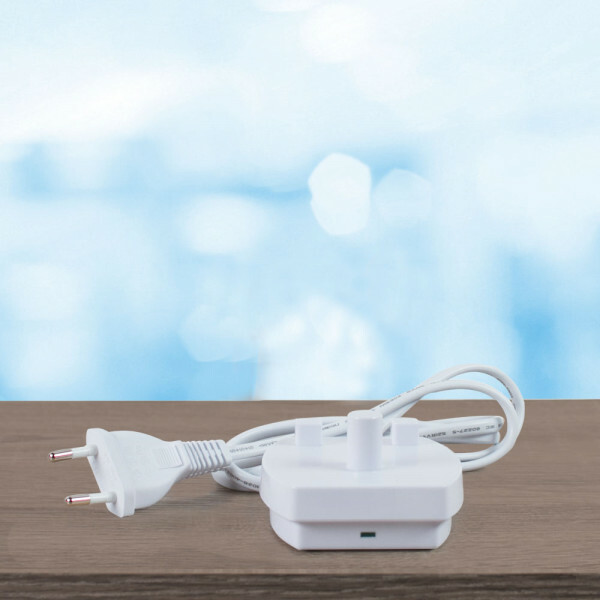 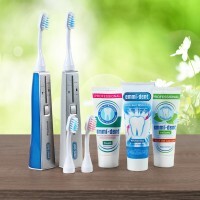 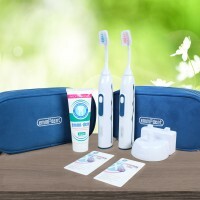 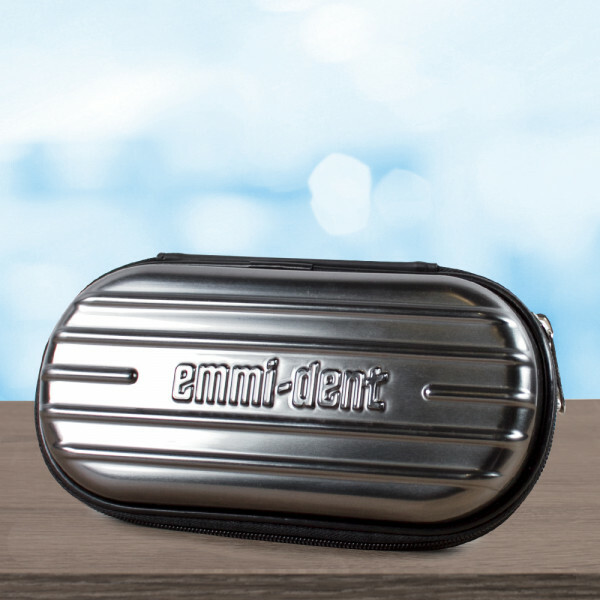 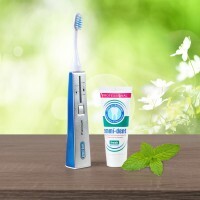 Content includes the emmi®-dent Platinum Carbon Edition, the emmi®-dent Travel Box in the exclusive carbon design plus an emmi®-dent Whitening Ultrasound Toothpaste free of charge. 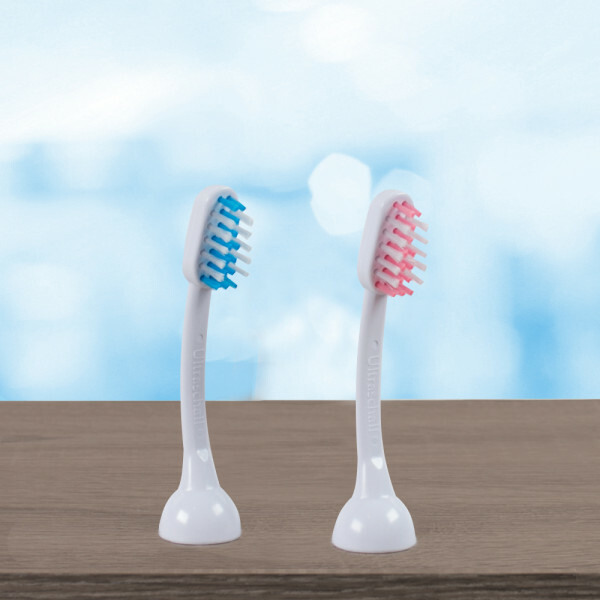 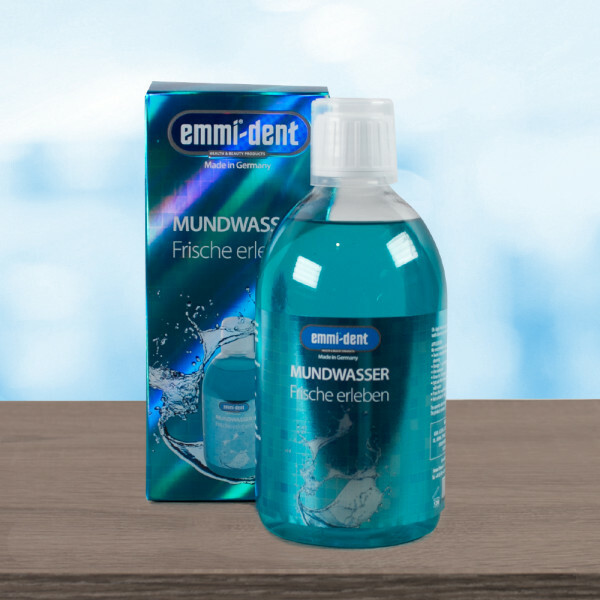 As usual, for the cleaning of interdental spaces we recommend tools from emmi®-dent such as dental floss, interdental brushes and also mouth rinsing solutions. 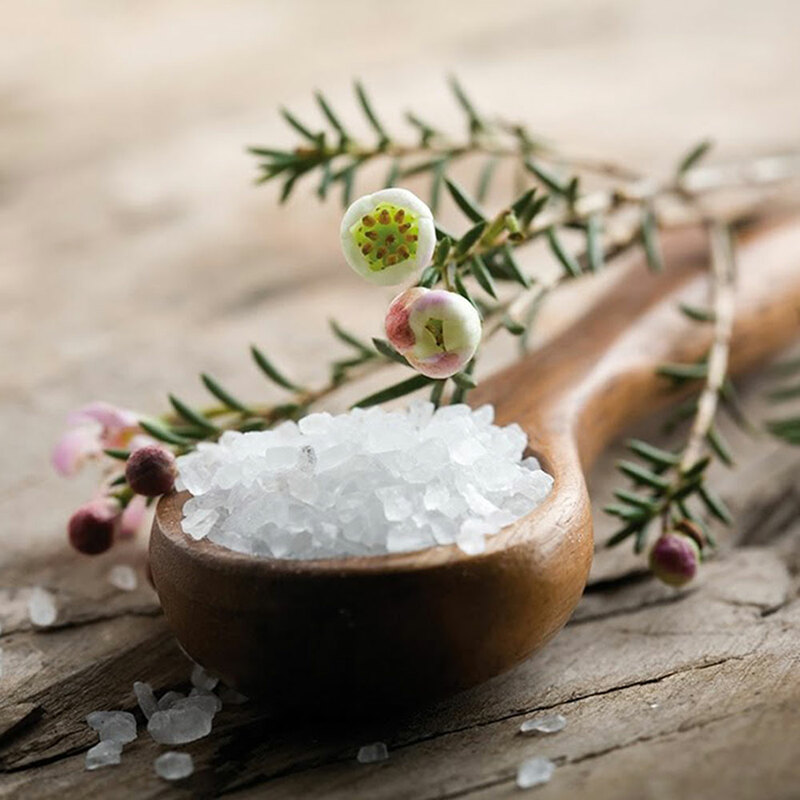 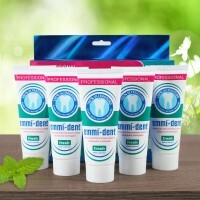 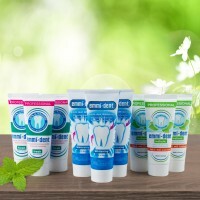 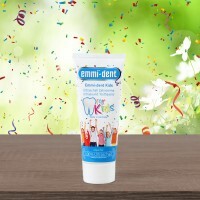 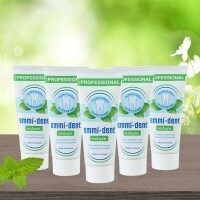 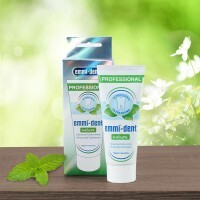 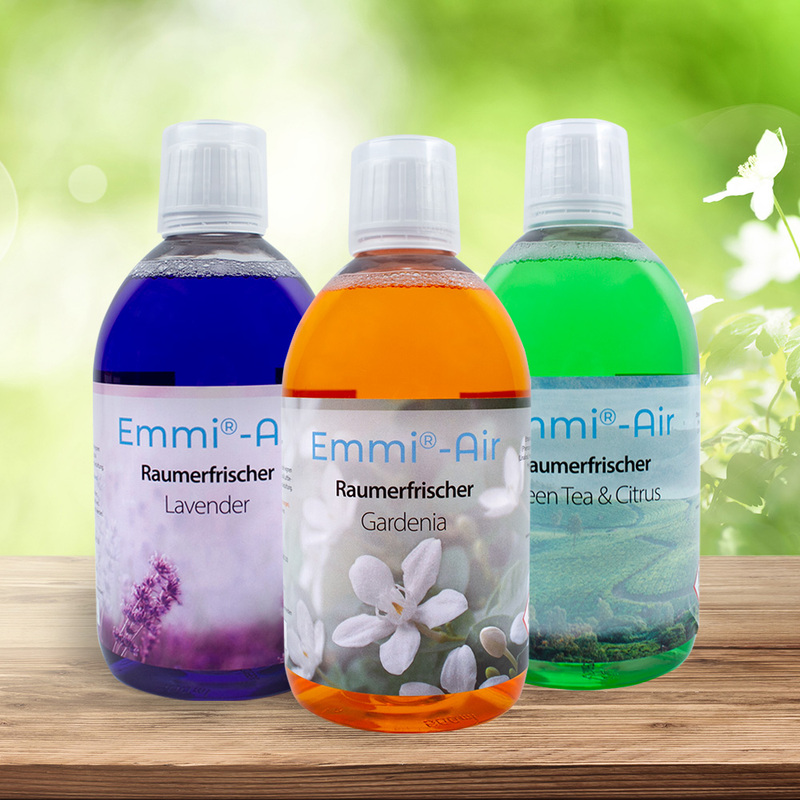 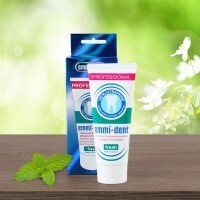 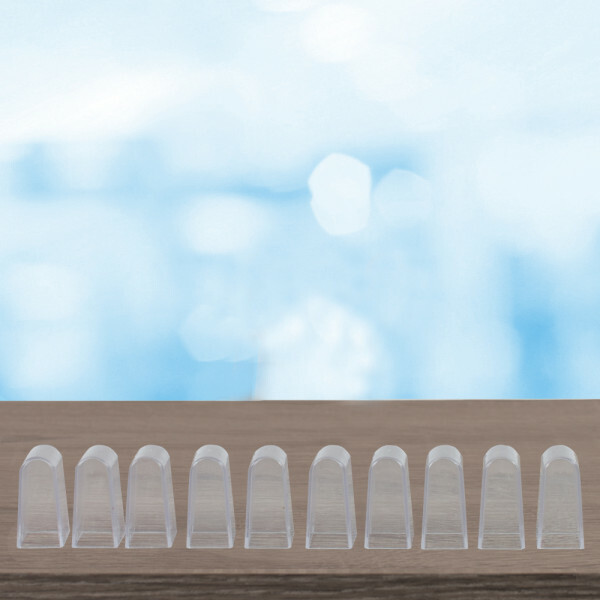 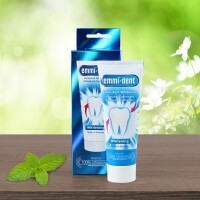 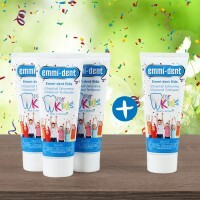 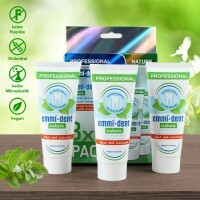 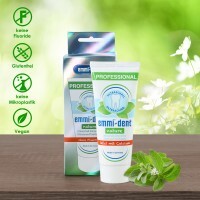 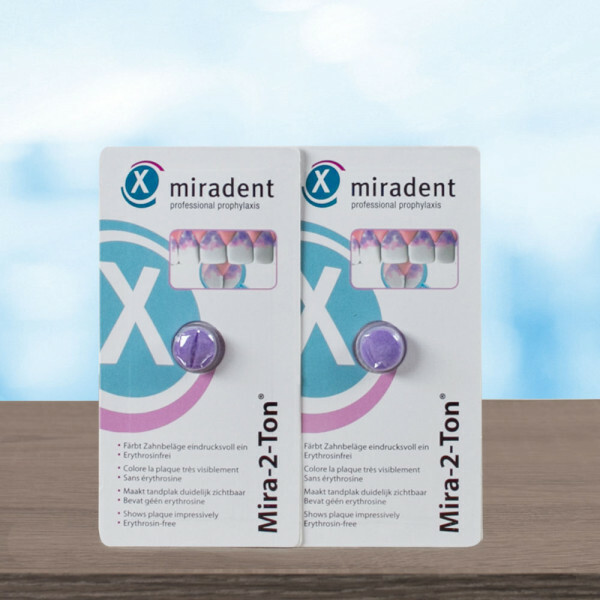 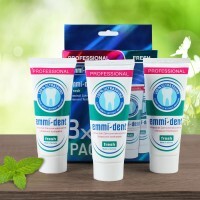 emmi®-dent Whitening contains no gluten, nanomaterials or microplastics.